I love my new hair cut. I love it. But I cannot deny that longer hair have more styling options. However, I am committed to experimenting with my short hair too. So if you have any styles or tips you would want to share with me feel free to let me know in the comments or on social media. I am all ears. Coming to the post ... I recently received this awesome curler which I have been using for the past week and absolutely loving it. 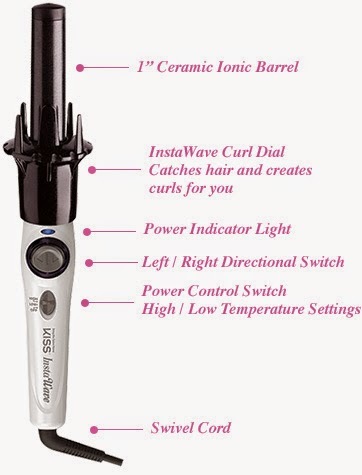 Plug in and turn on the InstaWave by sliding on your desire heat temperature setting (Low - for looser curls or waves. High - for tighter curls) and wait for the indicator light to change from red to blue. 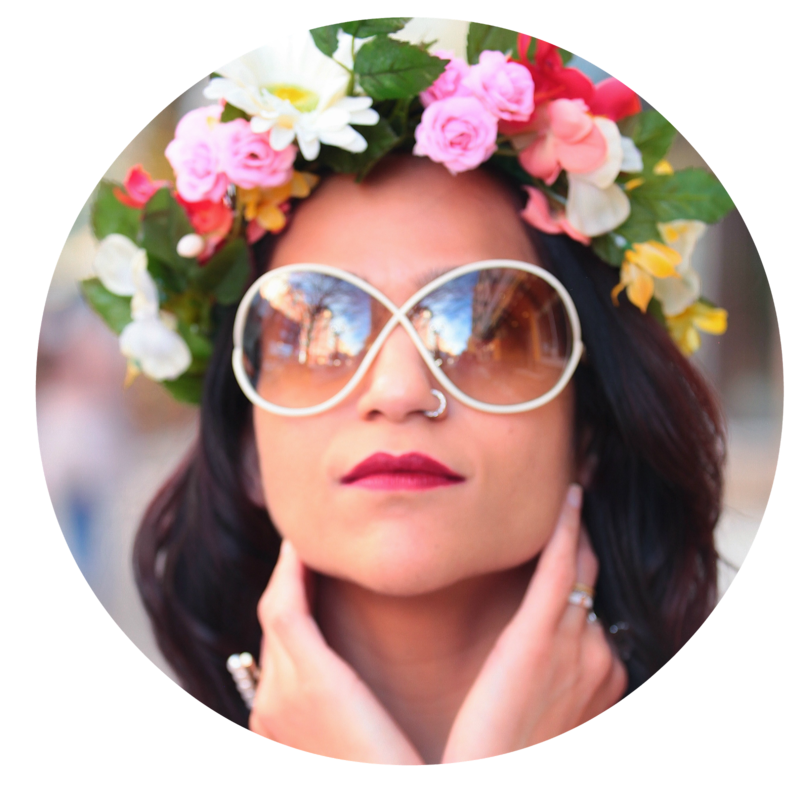 Hold InstaWave vertically, take a section of hair and place it onto the barrel of where you want your curl to start. Press the directional switch left or right, and let the InstaWave automatically catch and curl the hair. Continue holding the button until your hair is completely around the barrel. Then release the button and allow the barrel to heat and curl your hair. Switch between curling right and left, between sections to create natural looking curls! I wasn't sure how well this would work on my hair, since I chopped them off. But I was (am!) extremely happy with the results. It took a few minutes to get used to this but once I got going it was rather quick and easy. The curls lasted for over two days, which is rather rare in my case as I have bloody straight hair. Moving forward I think I would be using InstaWave over my usual curling iron. InstaWave is available for purchase in the US at Target, Ulta and Amazon.com. In Canada you can purchase one at Walmart. And don't forget to check out http://www.kissinstawave.com for more tip/ tricks and a few videos to help you get started.